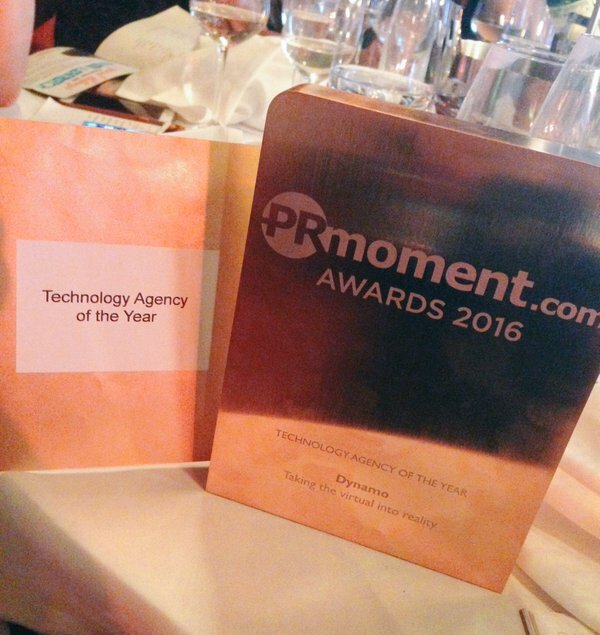 We’re delighted this evening to be handed a gold award and picked as the Technology Agency of the Year at the prestigious PRMoment Awards. We were up against some tough and notable competition, but are really pleased to be awarded this for all the team’s hard work. 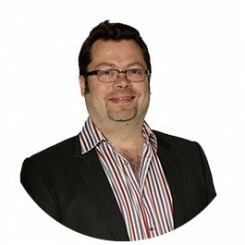 For more information on the PRMoment awards, visit here.